BEAU THIESEN, cmT. CMAT. CPT. ​BEAU STUDIED EXERCISE SPORTS SCIENCE AT OREGON STATE UNIVERSITY. HE CONTINUED HIS EDUCATION BY GOING TO MASSAGE SCHOOL IN ASHLAND OR. SINCE THEN HE HAS BECOME A CERTIFIED MYOSKELETAL ALIGNMENT THERAPIST, PERSONAL TRAINER AND A CORRECTIVE EXERCISE SPECIALIST. BEAU LOVES SURFING, TRAVELING, PARTICIPATING IN SPORTS AND BEING ACTIVE ALL THE TIME. 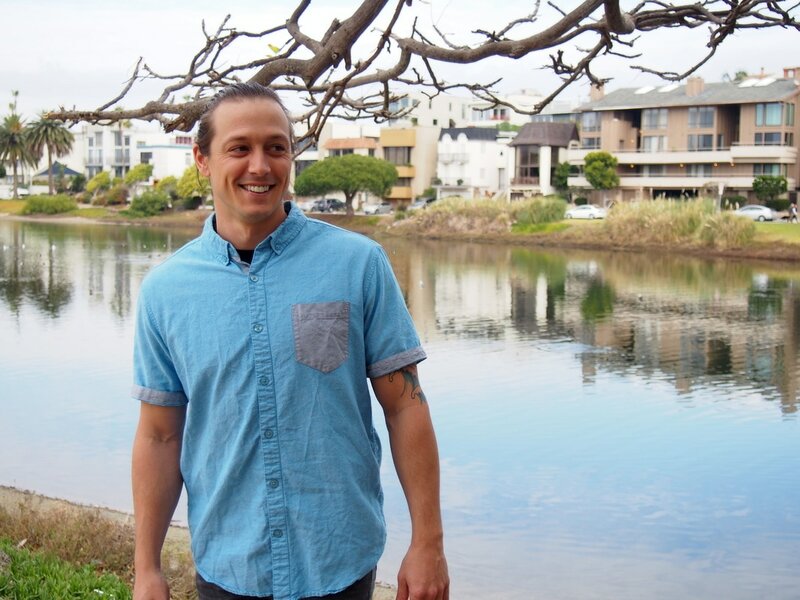 hE IS ALSO AN ACTIVE VOLUNTEER IN THE "HEAL THE BAY" INITIATIVE. Sydney loves teaching her clients that food that is good for you, can taste good too. she loves cooking, the ocean and traveling with her family. Since going on her massage journey, Nancy has opened doors that have led her to purposefully transform herself from the inside out. She discovered how emotional pain from her past got "stuck" in certain areas of the body, which resulted in pain and mobility restrictions. Massage therapy provided techniques that assisted with relaxation, injury prevention, stress reduction, personal growth and healing. 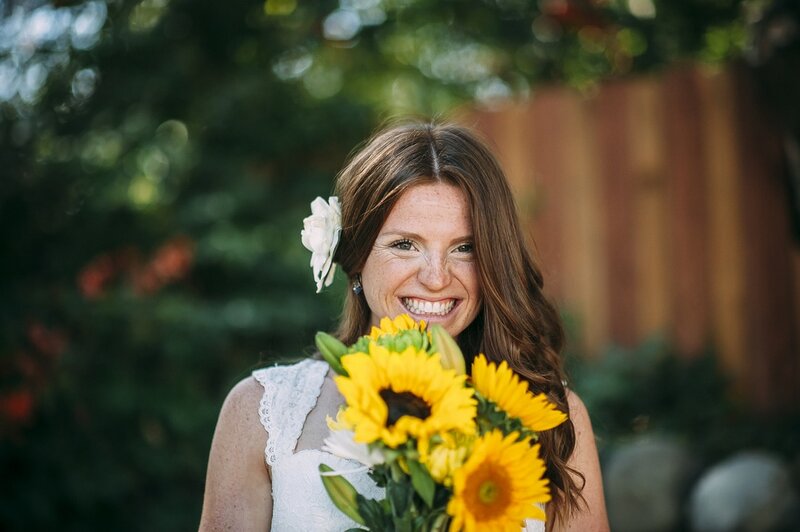 she is excited to help her clients in their healing- emotionally and physically at functional health + wellness. sean is always actively studying and learning to better treat his clients thru massage and bodywork at functional health + wellness. sean applies various modalities and pressures to ensure health is achieved on all levels of the body with every client. he is certified in Massage Therapy and Neuro-Structural Bodywork, and he has trained one on one under mentors who are highly achieved in these fields. his focus and dedication to health has lead to a profound love for bodywork and helping others. Arianna believes relieving physical as well as emotional stress is a viable modality for enhancing overall health and well-being. Her passion lies in combining different techniques to enhance mobility, alleviate chronic pain, and assist in illness/injury recovery at Functional Health + Wellness.